Well after a long time I’ve picked up where I left my HomeBridge project. Its time to go to the next level; accessories! The first logical step is in my opinion switching a light ( or relay ) on and off though the HomeBridge with Siri. 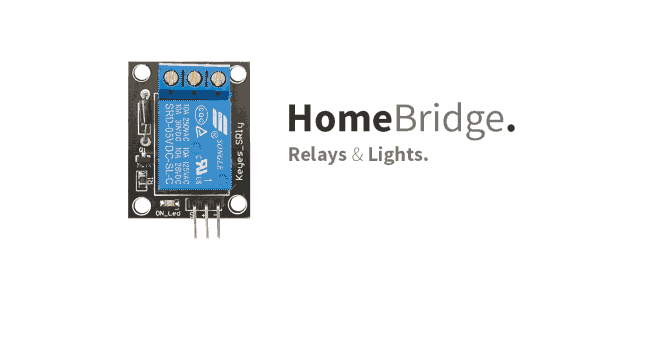 First, you must install HomeBridge on a Raspberry Pi, and configure it as a HomeKit bridge device.How to do that, you can read all about it here. 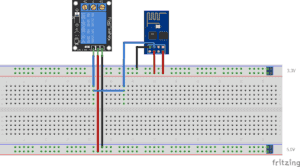 When you have installed the HomeBridge you need to install the homebridge-http package in order to let the HomeBridge communicate with your ESP8266 over HTTP. 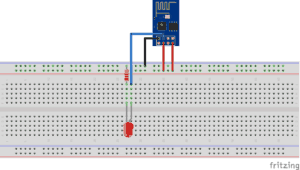 Once you have HomeKit / HomeBridge working on your Pi and your iPhone, we can build a wireless power switch that can be controlled by Siri and the HomeKit app. 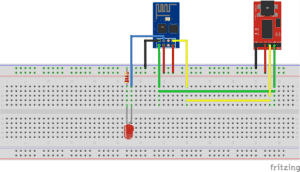 At first we need to setup the FTDI programmer to program the ESP8266 with the Arduino IDE. Now we can modify our setup so we can see if everything is working. 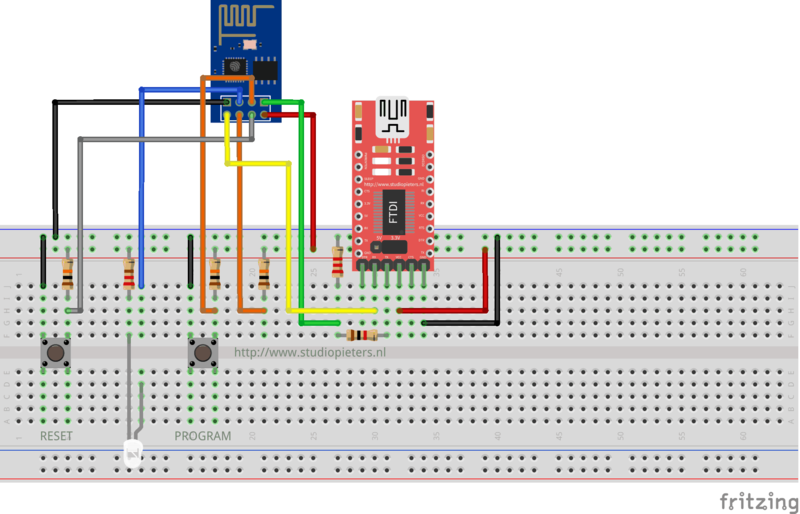 In the fritzing digram below you can see that now I have added a LED and keeping the RX and TX connected so we can see in the monitor from the Arduino IDE if everything is working as we want to. Now you can remove the FTDI programmer and you have a stand alone Apple HomeKit accesoirs. To switch a high power (230V) Light you need to replace the LED with a Relay module.